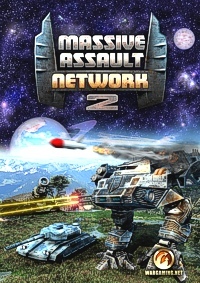 The game is based on the legendary Massive Assault series from which it inherits the best elements: original "Secret Allies" concept, streamlined turn-based gameplay, perfectly-balanced unit parameters, state-of-the art interface and endless replayability. The gameplay is easy to understand, but difficult to conquer, and most importantly, very addictive. Lead your divisions, fleets and air squadrons to crush the enemies with no mercy! Page load time 0.000 seconds.